When (re)developing in historic neighborhoods, there are several design and construction options that are considered context sensitive and within the guidelines. Given what can be done in the realm of historic preservation, what should be done? 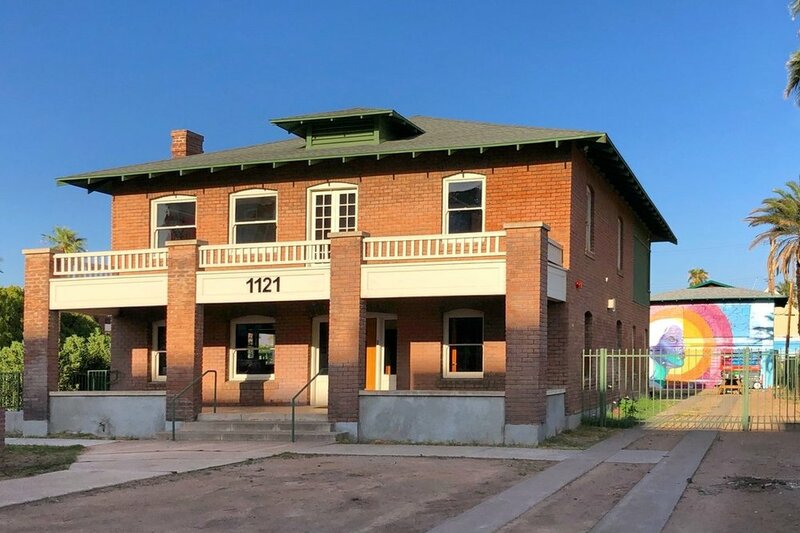 Join three of the Valley’s premier design and development professionals at the historic Sarah H Pemberton House built in 1920 as they discuss their experience designing and (re)developing historic properties and in historic neighborhoods. The panel will be moderated by the City of Phoenix Historic Preservation Officer, Michelle Dodds.